“No gain in keeping, no loss in weeding out. This is a popular motto which was used by Angkar during Khmer Rouge regime. 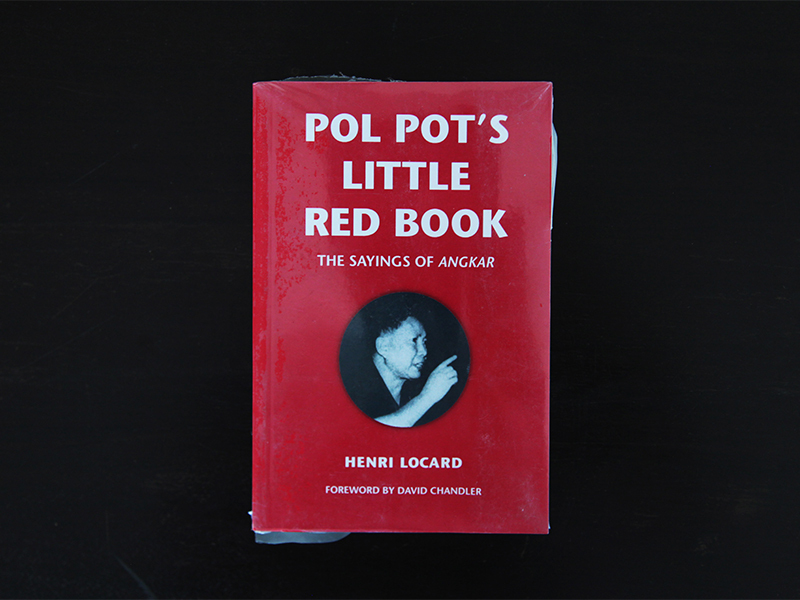 Khmer Rouge used the Party indoctrination and propaganda as a fundamental element of control.